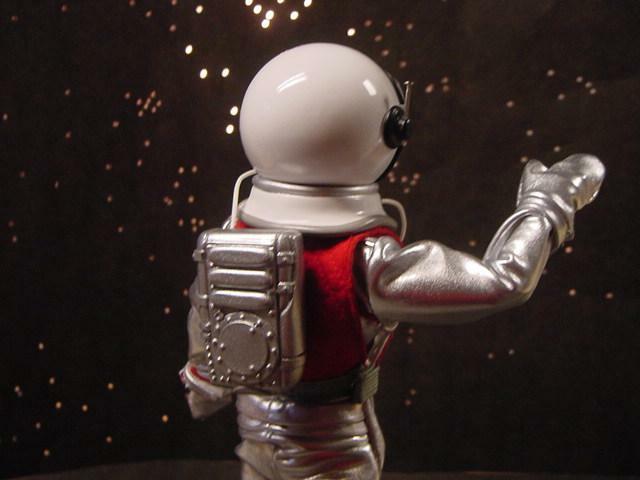 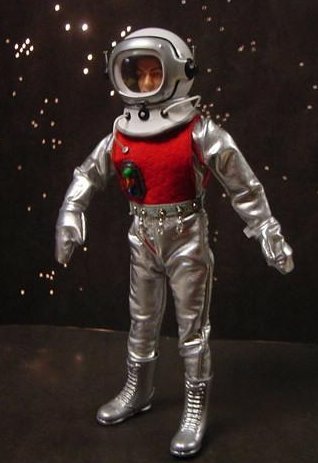 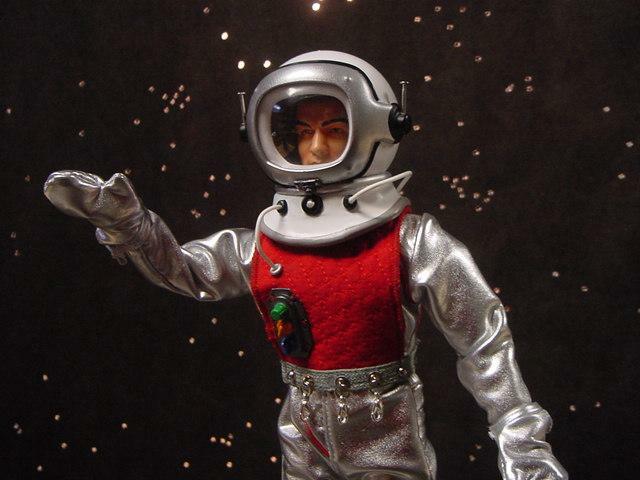 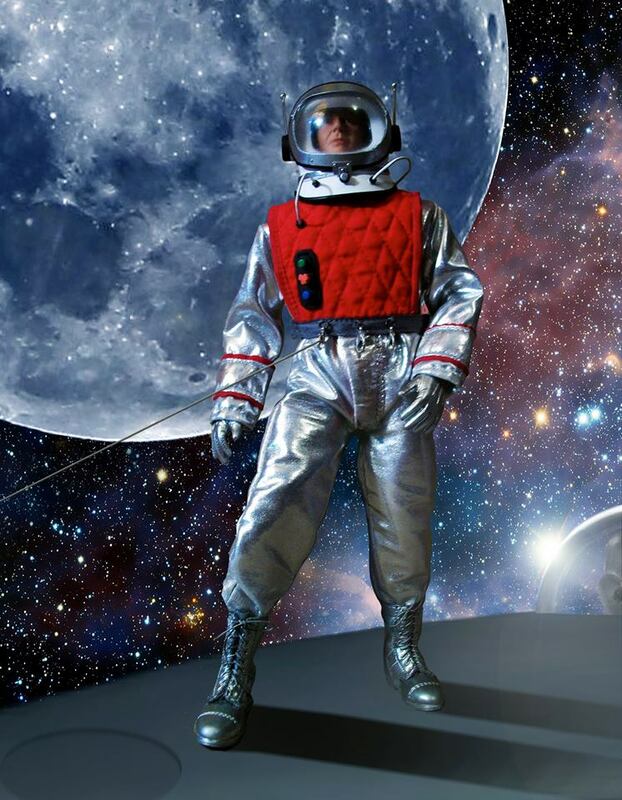 This is a (1:6 scale) custom made space suit (Dragon 12 inch figure included) from the 60's series "Lost in Space". 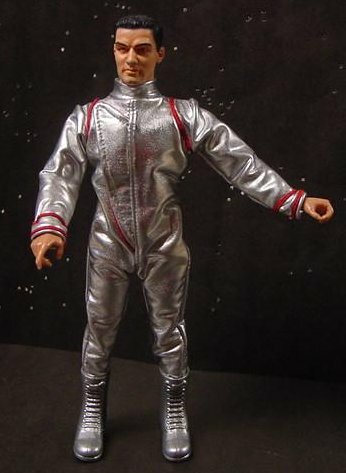 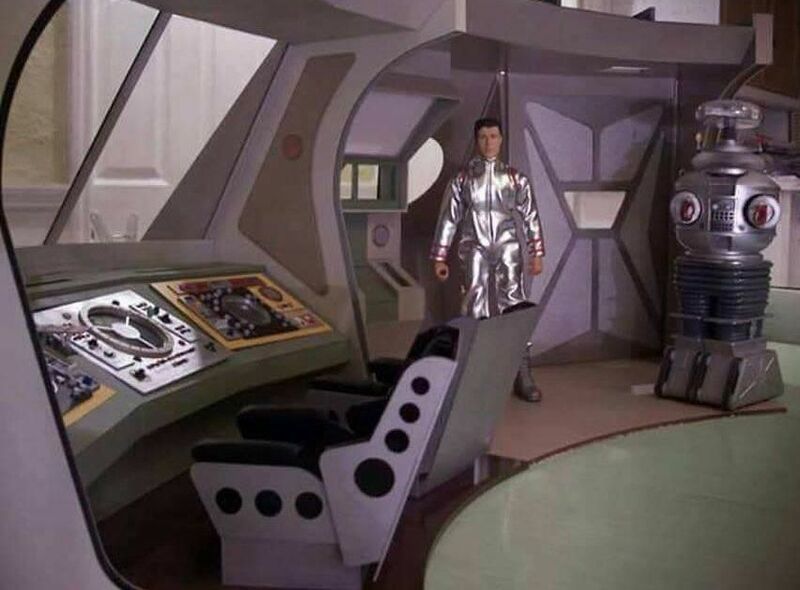 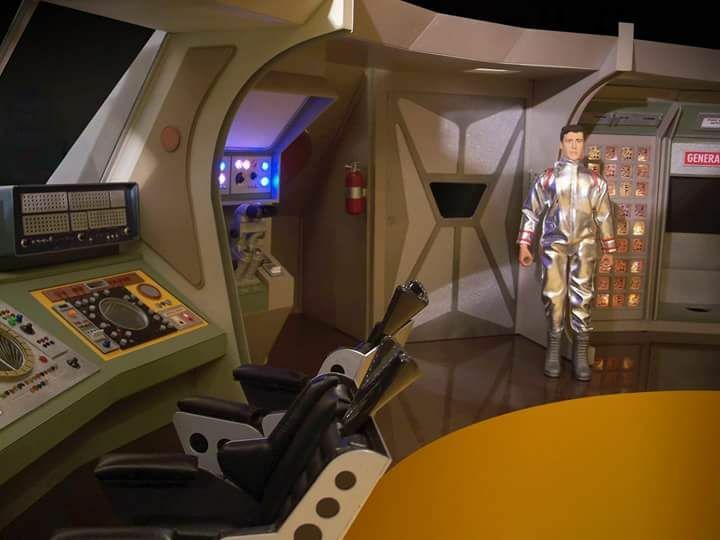 All item details were accurately incorporated from the suits used on the show. 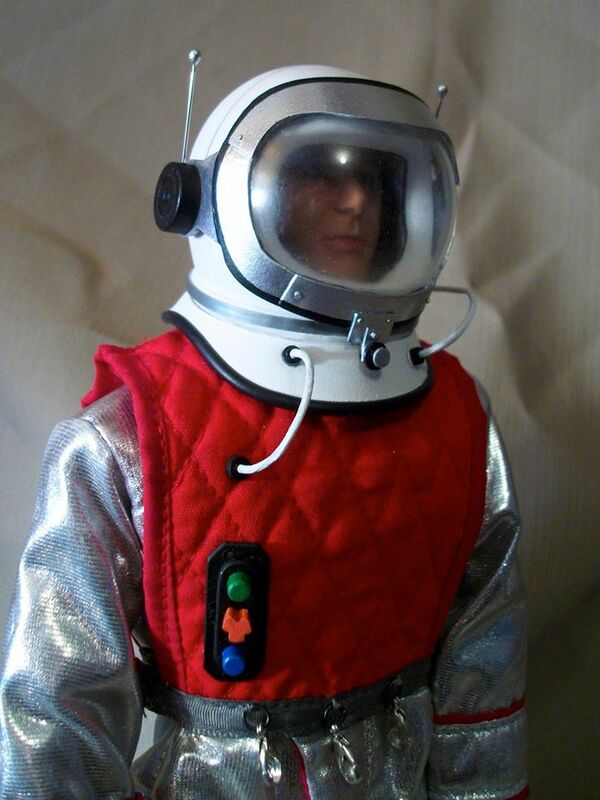 The suit is expertly sewn, the life support unit and collar are resin cast, and the helmet is vacuum formed. 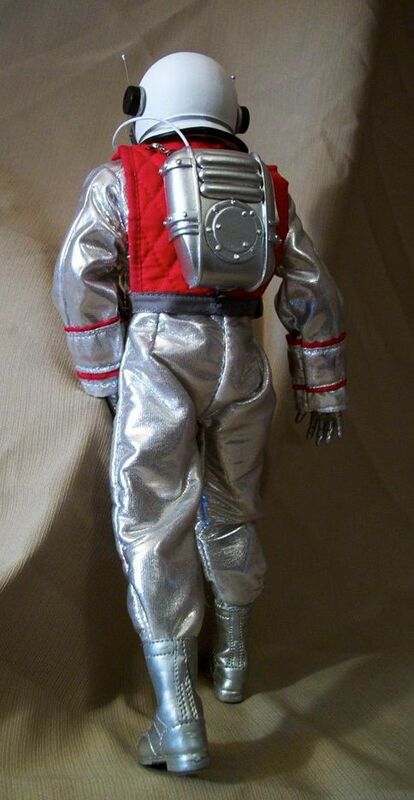 A very few of these have been made. 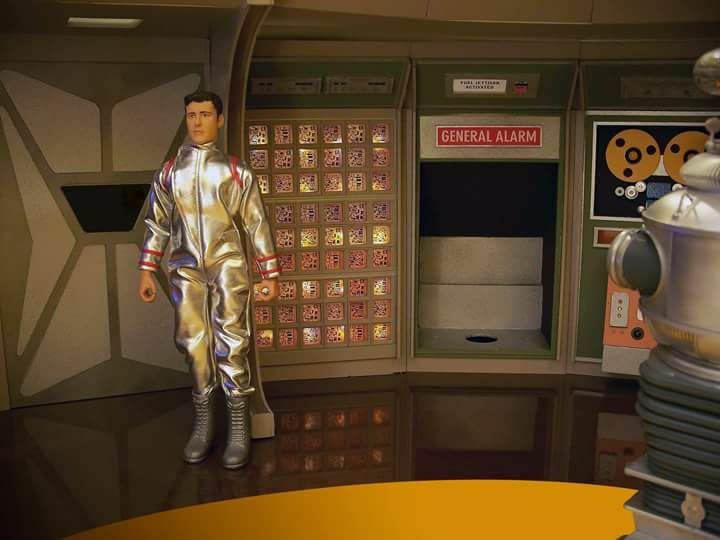 These were made by a private individual and not a company. 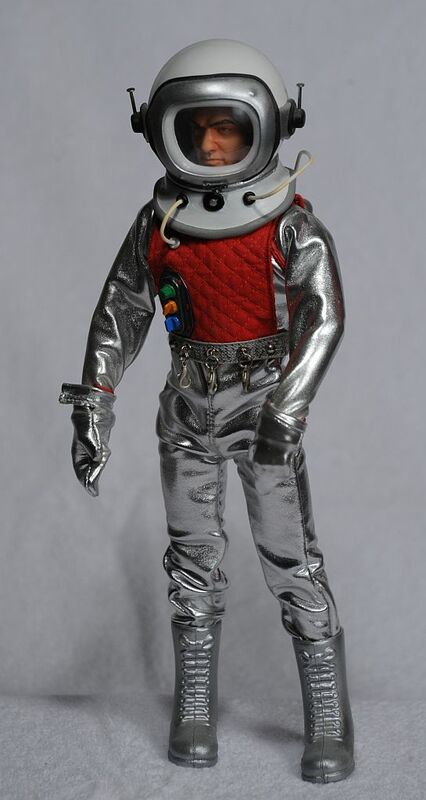 A great addition to those whom collect 12" astronauts and are a fan of the show.